La Maison Jolie: There's More To Glam than What Meets The Eye! There's More To Glam than What Meets The Eye! No doubt most of you are eagerly awaiting Nine’s fourteenth season of The Block to air. With filming just wrapped it won’t be long till we can all view in amazement the triumphs and tribulations of the contestants who have been able to transform an iconic, gigantic, grungy, run down hotel into eight luxury apartments! Watching programs like these inspires most of us to transform our homes in some way, shape or form – but unfortunately without The Block’s mammoth renovation budget! However, before we can move onto renovations and transformations, today we're talking sleep, bed, mattresses and something everyone needs more of... storage! After all there's more to glamorous design and decor than what meets the eye! 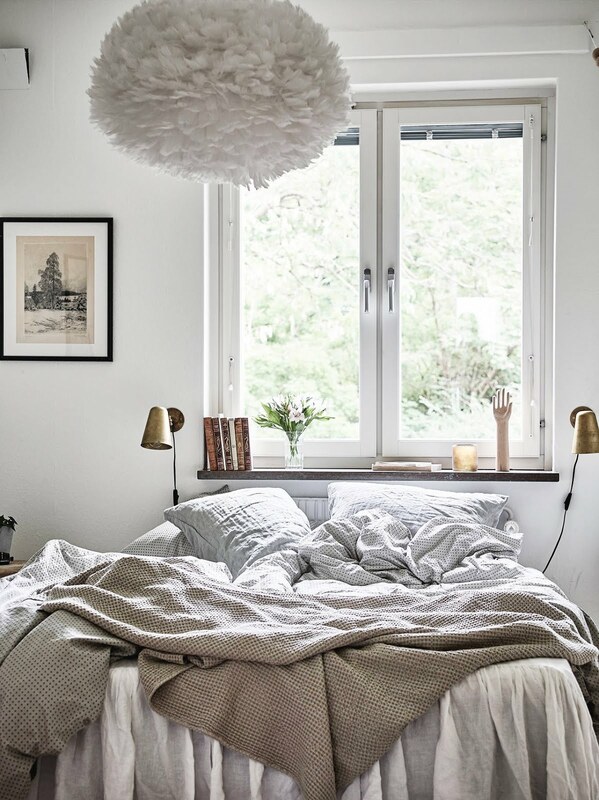 Consider the elements in your bed that needs to be replaced or transformed improving your overall health and wellbeing. But I mean – underneath the covers - your mattress. Did you know more than half (63%) of Australian adults have actively taken steps to improve their sleep quality? Are you one of them? This was unveiled in Philips’ recent annual sleep study. How long since you’ve thought about renovating your bedroom to improve the quality of zzz’s you’re getting or considered purchasing a new mattress? It’s so easy to forget about mundane household items we don’t physically see every day and instead want to transform elements that are on display. But a quality mattress definitely improves the way you sleep and feel the next day. Buying a new mattress doesn't necessarily mean breaking the bank anymore. Buying a mattress isn’t hard anymore either and you’d be surprised at how STYLISH and fashionable they are! Seriously! Search for mattress in a box and you will see what I mean! Who knew high quality, amazing looking mattresses could be delivered to your home in a box? Now that we have your sleep quality covered, let’s move onto another area that is usually cluttered and overflowing with items old and new. Wave goodbye to your cluttered wardrobe and consider a mini reno by installing a walk-in wardrobe (space permitting). There are a few things to keep in mind when creating an A-lister dressing space. The number one mistake we all make when installing a walk-in robe is not doing the prep work. If you use a joiner to design and install without spending time considering your own needs and requirements, they will give you a generic fit-out which is great if you like cookie cutter solutions, however, we know you’re more creative than that or you wouldn’t be here! You know what your wants and needs are when it comes to getting dressed. If you are unsure what questions to ask or what the essentials of a good walk in robe are, here are a few questions to get you started on your dream wardrobe. Ensure your tradesperson on the job is providing you with a solution that is customised to your individual needs. 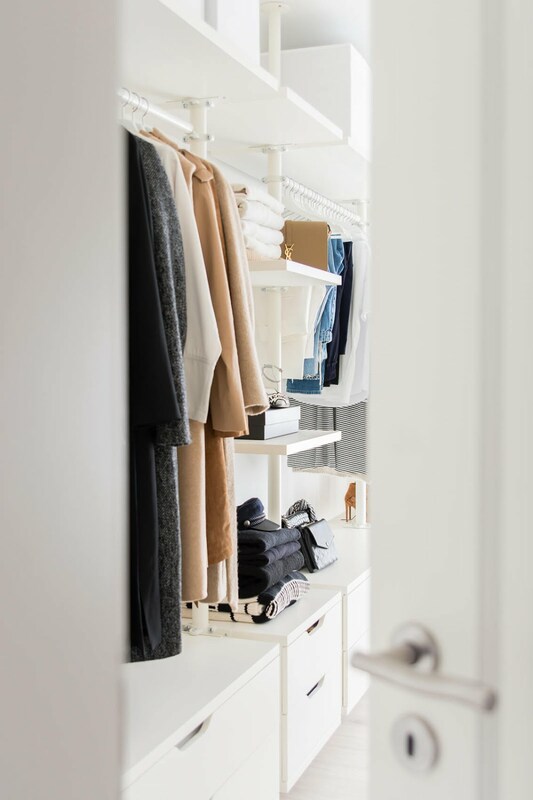 However, keep in mind that while customised storage is the bees knees, you’re more than likely to be updating your clothes once in a while so, stick to simple and versatile storage layouts with not too many different-sized shelves or drawers, as they don’t allow for much flexibility. Utilise every inch of space too – no-one ever complained about having too much storage – but make sure everything you use frequently is within easy reach. You could consider incorporating custom built-in or fold out stairs or ladders for higher-placed shelves. 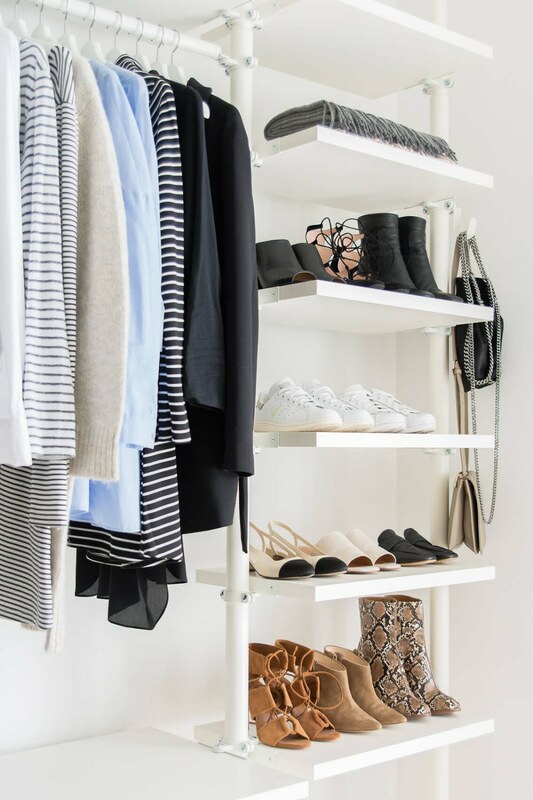 Pull out closet-racks also helps keep things clean and decluttered in small walk-ins. 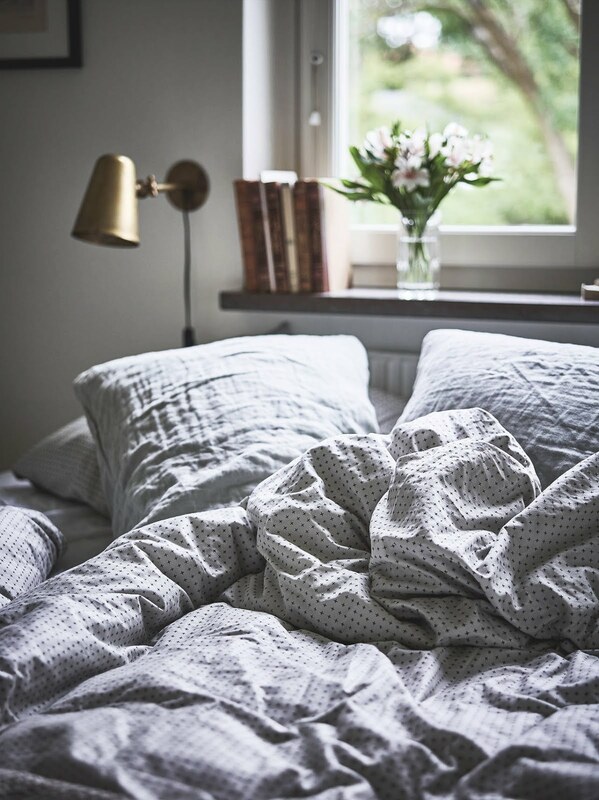 I hope you're inspired to check your current mattress and order one online should you feel the need for a good night's sleep and of course decluttering and organising is always good for the soul! Till next time... have a lovely week! Top Four Tips For Your Next Bathroom Renovation! How to Make the Most of a ‘Fixer Upper’! Must Haves For An Instagram-worthy Laundry Room!